This is the most precious collection of hymns I have ever had the privilege of listening to in my life! Each hymn brought me into a deeper, higher, and sweeter revelation of how wonderful our God of all comfort is, and it is through our sufferings that we gain the purest enjoyment of Him as grace to us. 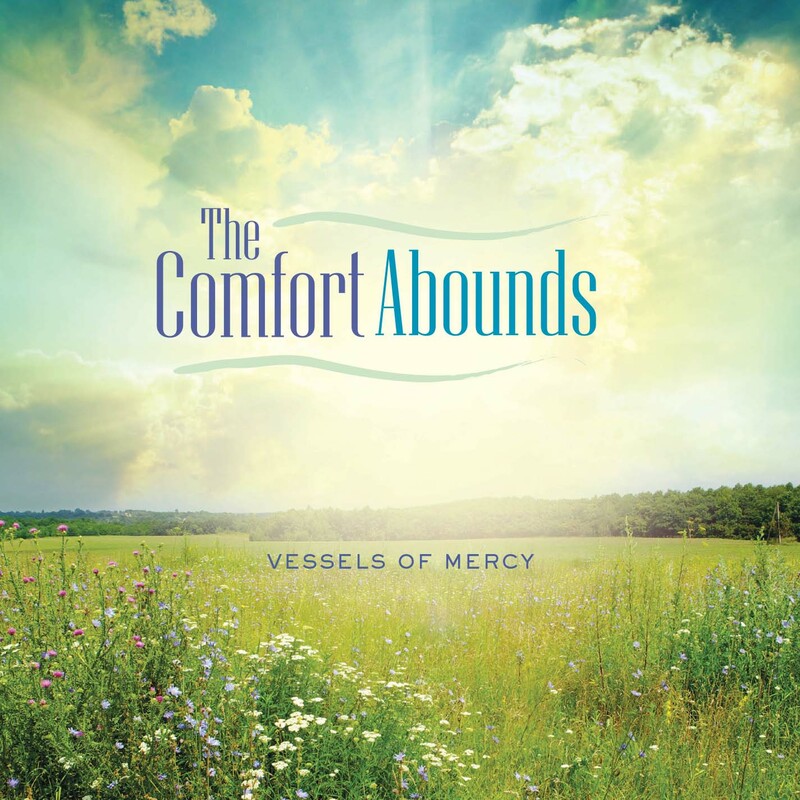 I am so thankful to the Lord for all the brothers and sisters who made these hymns available to His loving seekers. May the Lord fully repay each one at His coming for their "spending" of themselves to enrich, strengthen, and comfort our inner man that He may fully gain His heart's desire in all of His sons.